Karva Chauth this year is on 17 October 2019. Karva Chauth is a one day ritual that is observed by married Hindu women and some Sikh women, which they observe for the safety and long life of their husband. Today, it has become a practice for even women and girls who are engaged observe Karva Chauth. Even unmarried girls are observing this ritual so that they can get a good husband. The celebration of this ritual involves keeping a full day fast, from sunrise to moonrise. The fast is broken only after the moon is seen by those fasting. Kar va is the word for a diya or an earthern lamp and chauth means fourth and it refers to the festival falling on the fourth day of the dark fortnight (called krishna paksh in Hindi) of the month of Kartik. 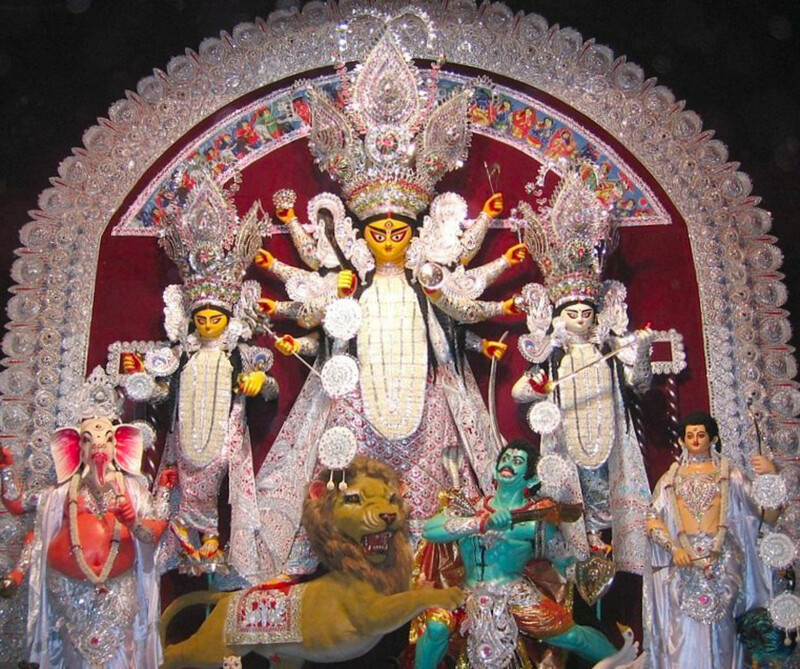 The festival comes nine days before Diwali and on the fourth day of the new moon immediately after Dussehra in the month of October or November. The date of the Karva Chauth festival is derived from the lunar calendar like the dates for all Hindu festivals. 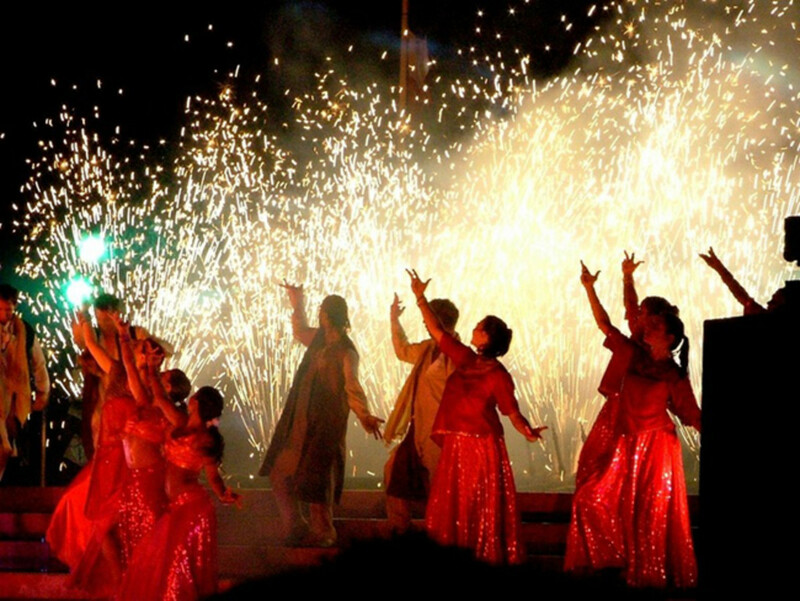 Kar va Chauth is celebrated primarily in the states of Punjab, Rajasthan, Uttar Pradesh and Gujarat in India but is also celebrated by Hindu married women whichever state they may be living in. Preparations for this festival begin some days before the actual day. Women buy cosmetics, jewellery, clothes and items for puja like karva (earthern lamps), henna and the decorated puja thali (plate). The dresses or clothes worn on this day are traditionally Indian and are mainly in colors of red, pink, orange and gold since these colors are considered auspicious colors. 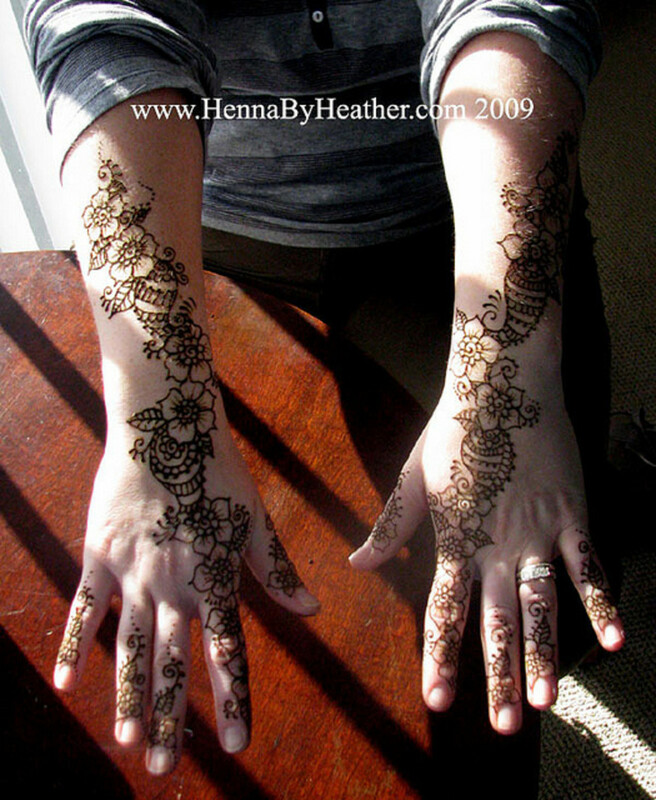 Henna in various intricate designs is applied on the hands, forearms and feet. Women get up early in the morning before sunrise and have a bath and wear new clothes. Then, fruits, sweets, feni in sweet milk are consumed. It is a practice to eat and drink before the sun rises on this day. 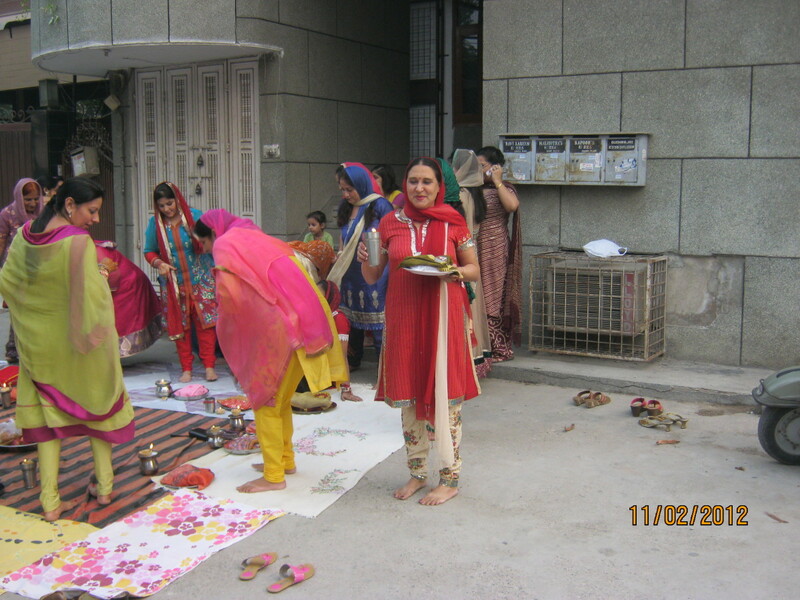 Interestingly many husbands and children too get up and join in partaking of sargi (the food that is consumed on this day at this time). I have been one of those who participated when my mom used to keep this fast. 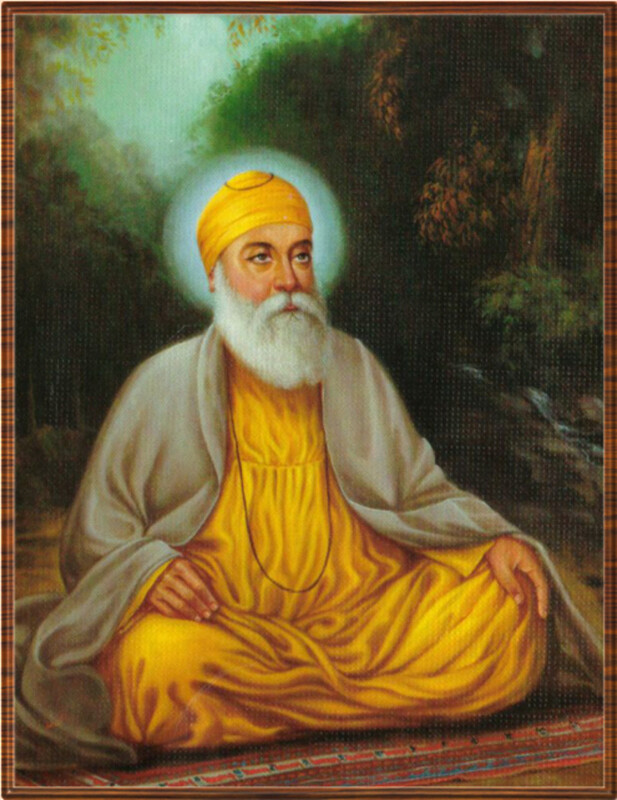 No food or drink, not even water, is consumed during the day, by those fasting. Also doing any work, even household work is avoided on this day. It is a practice to go and meet friends and relatives. 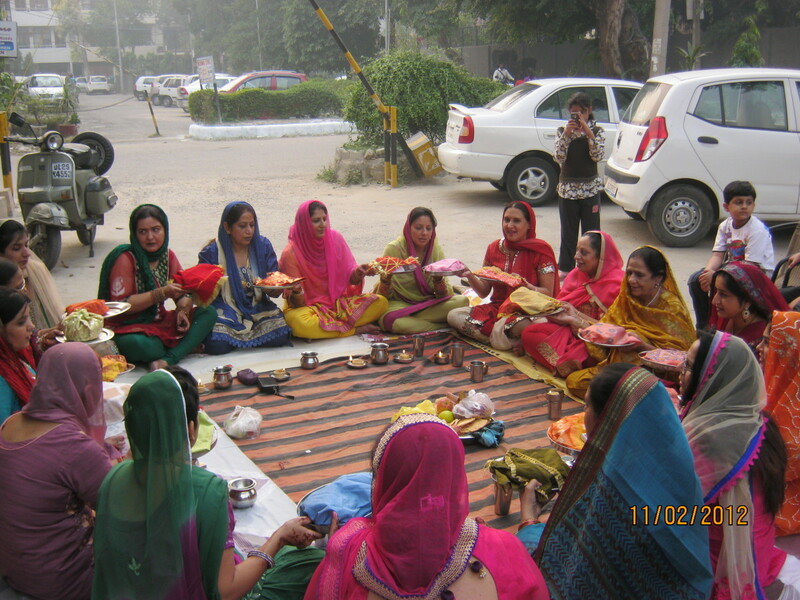 In the evening, women sit together with their puja thalis and sing traditional songs collectively. 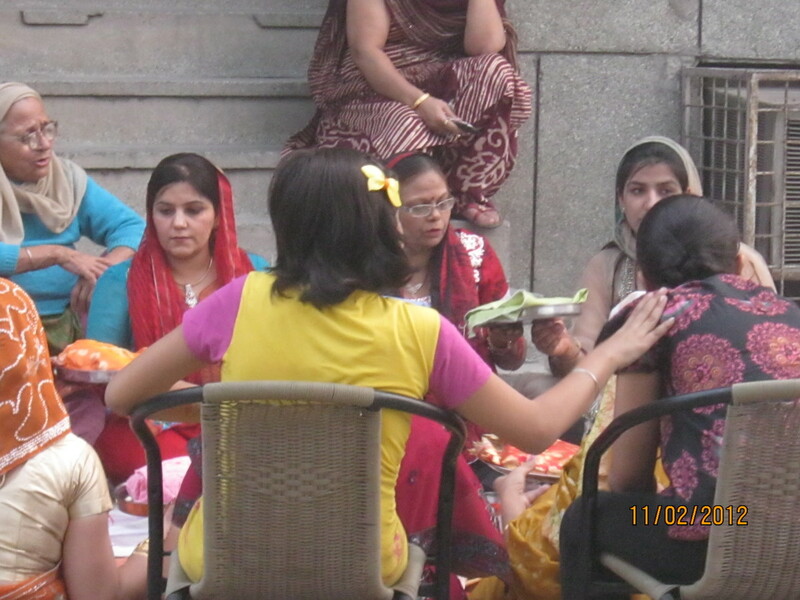 The story of Karva Chauth is narrated usually by an older woman or a priest if there is one sitting in the center while the women sit around in a circle. 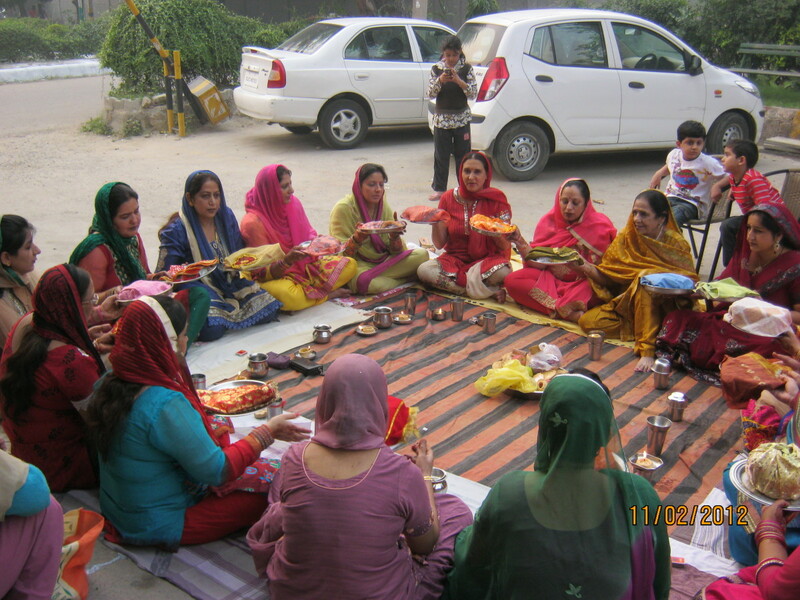 In between pauses, the puja thalis are passed around by the women sitting in a circle. 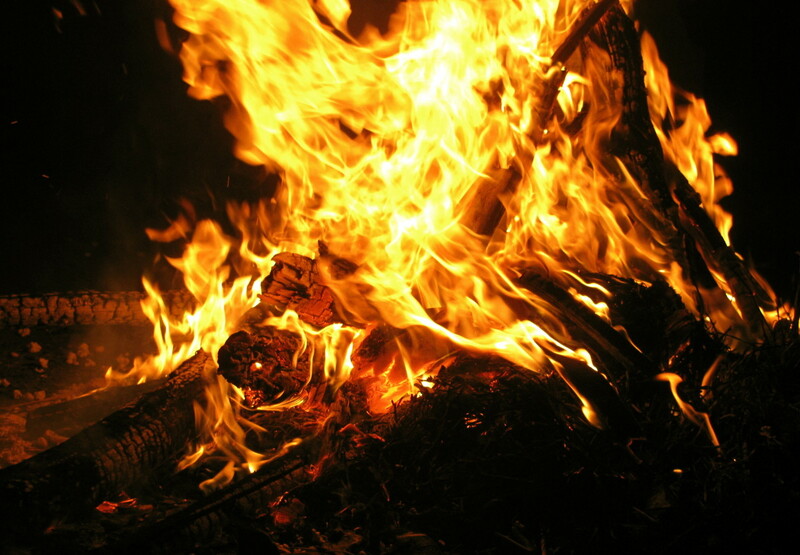 The Kar va Chauth story is associated with several tales of women whi went to the extent of even sacrificing their life to save their husband's life. On the completion of this ritual, these women wait for the moon to rise. They are not supposed to look at the moon so this is conveyed to them and it is customary for the woman on fast to view its reflection in a vessel filled with water but through a sieve or a fine cloth, usually a dupatta. The husband this while is close by. Then she offers water to the moon and prays for her husbands long life. Husbands on this occasion gift their wives new clothes or jewellery. Men are not supposed to keep the Kar va Chauth fast. Kar va was a very devoted wife. because of her intense devotion she developed spiritual powers. Once when her husband was having bath in the river a crocodile caught him. Karva bound the crocodile with cotton yarn and asked Yama, the God of death to send the coocodile to hell. When Yama refused to do so, Kar va threatened to curse him. Fearful of the effective and destructive curse of a devoted wife, Yama sent the crocodile to hell and blessed Karva's husband with a long life. When Yama came to take away Satyavan, savitri his wife pleaded with Yama not to take his life. When Yama refused she stopped eating and drinking and started following Yama who was carrying her dead husband. Yama asked her to ask for any boon other than bringing her husband back to life. Savitri then asked to be blessed ith children. Yama agreed. As Savitri was a devoted wife, Yama had no choice but to restore Satyavan to life as Savithri would not allow any other man to be the father of her children. Queen Veervati had 7 brothers. Her first Karva Chauth after her marriage was at her parent's home. She started her fast but by evening she felt very thirsty and hungry. Her brothers could not bear to see their sister in distress. so they managed to trick her into believing that the moon had risen. 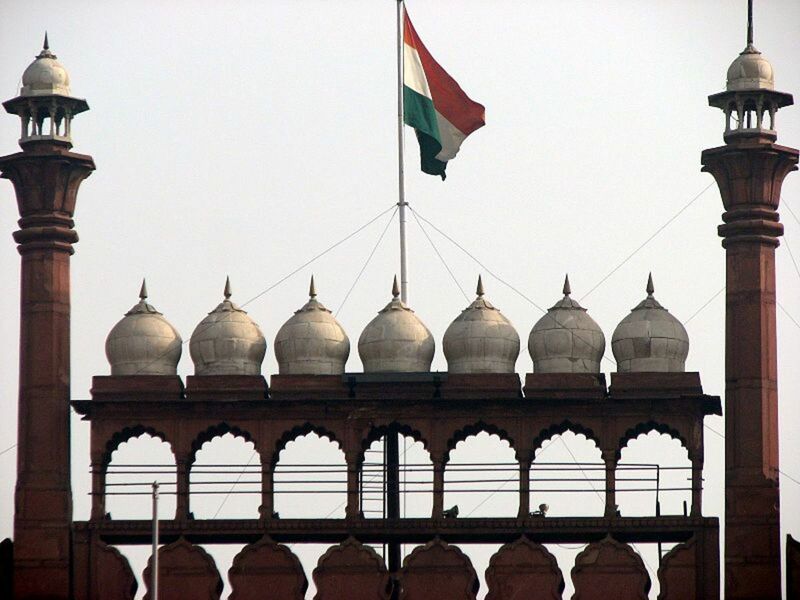 As soon as Veervati broke her fast than she got the news that her husband, the king was dead. Grief stricken she wept through the night. Seeing her plight, a Goddess appeared and asked her the reason for her grief. When Veervati explained the Goddess told her that she had been tricked by her brothers and asked her to repeat the Karva Chauth fast with full devotion. When Veervati completed the fast successfully Yama the God of death restored her husband to life. When Pandavas faced many problems Draupadi their wife was advised by Lord Krishna to keep Kar va Chauth fast observing all rituals. When she did this, the problems the Pandavas faced were resolved. Yes, it is Kirti. Glad you enjoyed the article. Thanks for reading. It's good to read details about karvachauth. 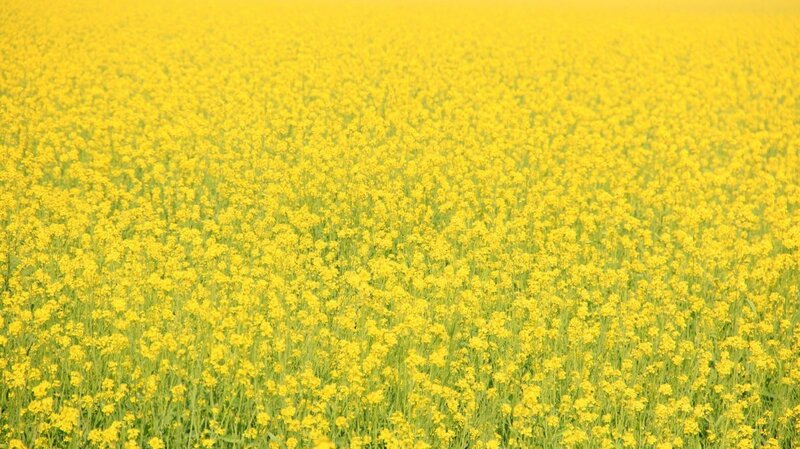 Although my family does not celebrate it, I have heard about it through friends and seen it in movies. The festivity and getting together with family seems fun. What an informative article. I am well-aware of the rituals and enjoyed reading it. Though, I don't do Karwachauth, but love the festive atmosphere of Delhi during Karwachauth. Thanks for sharing this info about your festival 'Noimbu' and thanks also for reading this hub, giving votes and sharing. Yesterday was our traditional festival 'Noimbu' based on the legend of Satyavan & Savitri. We make the sweet 'Adai' and tie sacred knots praying for the well-being of husband. Voted up, beautiful and awesome. Shared as well. Hi Millionaire tips, I do hope you feel better after understanding what this custom is all about. Thanks for the compliments and the visit. I've seen references to this custom in Bollywood movies, but did not completely understand them. Thanks for this lesson. Voted up. @ Peggy - I'm glad to be sharing some Hindu customs and rituals through my hubs and also I have always wanted to learn about different celebrations and traditions to get a better insight into other cultures. Hubpages is a fine platform to do so. Glad you liked the info. Thanks for sharing it too. Great read, Rajan. Loved to read your perspective. What a nice sounding festival. The legends related to this particular festival are very interesting. I especially liked the legend related to the story Of Satyavan And Savitri. That was a smart (boon) request! Thanks again for introducing many of us who are unfamiliar with Hindu customs another bit of interesting information. Up votes and sharing. 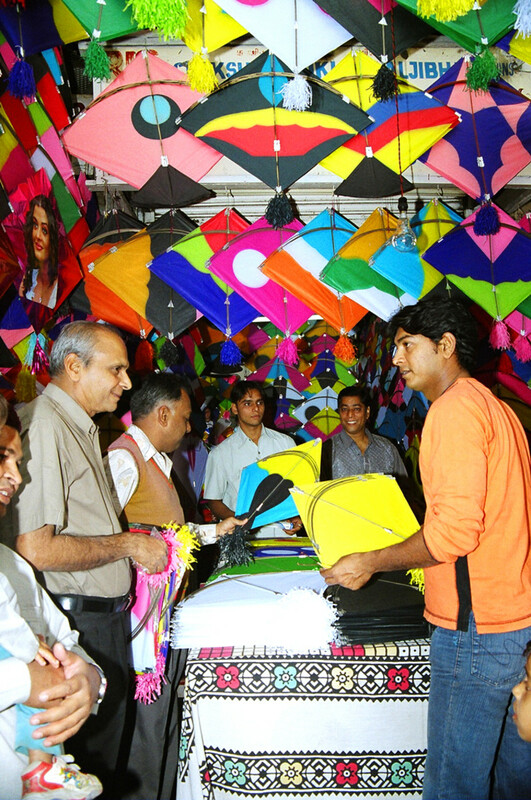 A large number of festivals are celebrated all over India. Carva Chouth is one of them. It really provides a good opportunity for husband and wife to come together and share their happiest moment of life.. Happy Carva Chauth to all women who love their husbands !! Danson, I'm glad you like the festival info. This festival is unique in that it is a celebration for the safety of the husband. Thanks for the visit, votes and sharing. Marriage is celebrated and respected in many societies through dances and rituals. I would like to attend Karva Chauth Hindu ritual and see for myself how it is done. Voted up, useful and sharing. @ Justin - Glad to know you found the info interesting. Thanks so much for giving it a read and sharing. @ rebecca - Thanks for your input. Nice to see you. @ Vinaya - yes it is similar to teej which is also celebrated in Haryana and Rajasthan in India and Nepal, but karva chauth is widely celebrated all over India including the two states mentioned above. Karva Chauth is not substantially celebrated in Nepal, however, similar kind of festival is marked by Hindu women called Teej, which falls in the Hindu month of Bhadra. It is always so fascinating to learn about other cultures. 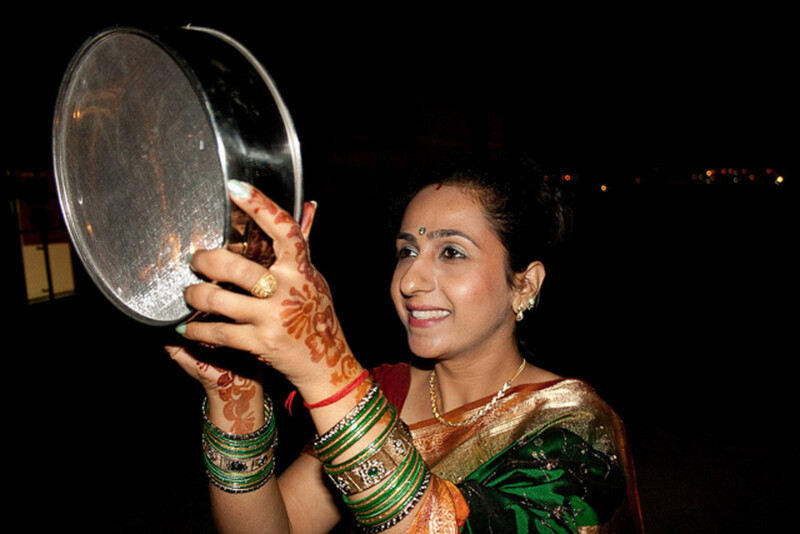 Karva Chauth reminds me of stag or hen parties, bachelorette parties in the U.S and Britain. Thanks for sharing! I am not a Hindu but I have great interest in other religions, so, I found this terrifically interesting. Up and shared. Thanks so much! @ sweetie - glad you like the festival info. Thanks for visiting. @ Brett - I do hope so. Appreciate the visit and sharing. Sounds like a unique, colorful and vibrant festival (at the end). Maybe one day I will get to see it. Liked the different stories for where it came from. Shared, up, interesting, and tweeted. This is a very important festival for the married Hindu ladies. The looking through sieve is more prevalent in I think Bombay side and made famous by our movies. My mom says she never saw anyone do it till girls started coping the heroines. But on the whole this is a symbol of Hindu girls love and sacrifice for their husbands. Very nicely written hub. Yes, we have a people from a lot of religions in our country so we celebrate all festival here. It really is a great thing to be able to do so. Glad you like the henna designs. They are akin to a tattoo but temporary. Thanks for reading the hub, Aurelio. You guys seem to have a festival for every god and every population! I love the henna tattoos. Voting this Up and Interesting. I'm glad you like this festival information. Thanks for stopping by. You always provide us with good information and educate on us on the ways of your people. Thank you for this beautiful hub giving yet again information on your culture! @ Eiddwen - Thanks for appreciating. @ Nell - Nice to hear that. I'm glad you liked this festival hub. Thanks for reading and voting. @ Christy - thanks for reading, voting and sharing. I'm glad you like these festival hubs. @ Sheila - Good to know you like these hubs. Appreciate the votes and your visit. @ GoingOnline - Appreciate the visit. Thank you. Really interesting, is a beautiful tradition I didn't know about :) Great hub! I enjoy reading your hubs about the ceremonies. You outline the tradition well my friend. Vote up, interesting and useful. Share as well. A greay sharer ;so well infomred and tresented. Have a wonderful day and here's to so many more hubs for us both to share on here. @ PurvisBobbi - I'm glad you learnt something new from this information. Thanks for stopping by. I appreciate it very much. @ healthylife - No, I'm afraid there is no such festival. However many men these days keep a fast along with their wives, breaking a bit of the tradition. I'm glad to see you read these hubs regularly. Many thanks for sharing it too. @ Hyphenbird -Wow this is news! I would have thought it would be so without your feedback. Glad you are aware of the story of Savitri. Many thanks for visiting and appreciating the hub. Rajan Jolly, I love this Hub. I have a CD about Savitri and listen to it very often. It is over ten years old now and I adore it as much as the first day I got it. Thanks for a lovely, lovely Hub. Another very interesting hub on an Indian Festival. I would love to prepare for it and shop for new clothes and jewelry:) Is there an Indian festival where men pray for the long lives of women? I love learning about other cultures so appreciate your hubs. Voted up and shared! I was enthralled from the initial words. I did reports in elementary school on Hinduism, but I do not remember anything like your hub. I enjoyed this and now I have learned something new. Thanks for your great writing skills in always teaching us something new. @ Ishwaryaa - good to know you know about this festival. The legend about Savitri is the most known. Thanks for reading and voting and of course sharing. It is always a pleasure to see you. Thank you. @ stayingalivemomma - I'm glad you appreciate Hinduism. Thanks for letting me know you like the information in this hub. I appreciate your visit and comments with all my heart. Thank you. I love this hub and already have a love of Hindu people and Hinduism. I enjoyed reading the stories and learned quite a bit from this hub. Keep up the good work and I will be reading more! A well-written hub! I have seen this festival in Hindi movies & tv-serials. I found this festival beautiful. I have not heard of legends associated with this festival except Savitri till now thanks to you! @ Carol - I'm glad you like the stories behind these festivals. Thanks for your continued support. @ peachpurple - Thanks for stopping by. Glad you like the history of the festival. @ Jennifer - I'm glad you like learning about different cultures. Nice to see you again. fascinating hub ! I have never read a hub about hindus festival like yrs ! Very interesting and I just gained some knowledge about this festival. Voted u and awesome. Thanks Bill. I appreciate your comments from my heart. Thanks again. Fascinating once again! You are helping to raise awareness about your culture, and in so doing you are bringing us all closer through understanding. Well done my friend; I appreciate your hubs very much.